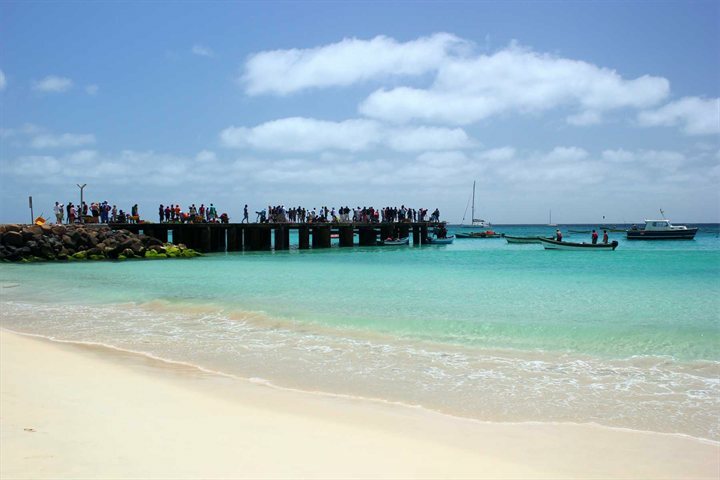 Whether it's an adventure or a change in scenery you crave, island hopping in Cape Verde is sure to tick a few boxes. 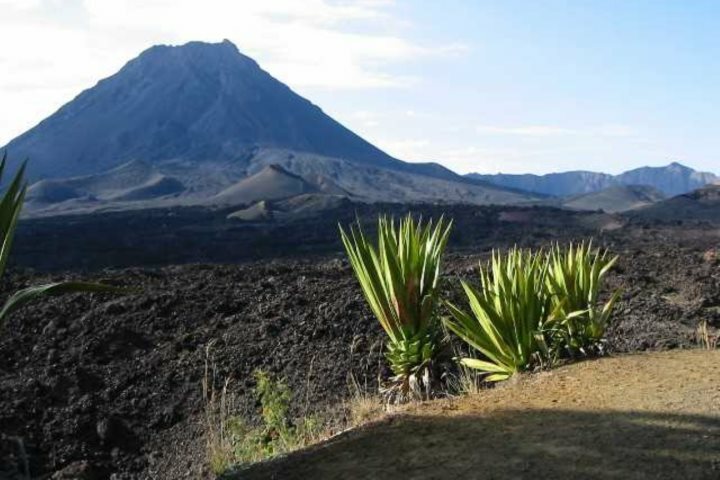 A destination where endless white beaches meet green craggy peaks, you may be pleased to know that a holiday in Cape Verde offers all manner of different experiences. Plus, the best bit perhaps is that you don't need to keep coming back in order to enjoy this variety - our island hopping holidays let you enjoy the archipelago's diversity. What's more, we in fact off seven of the 10 islands for then keen adventurers. 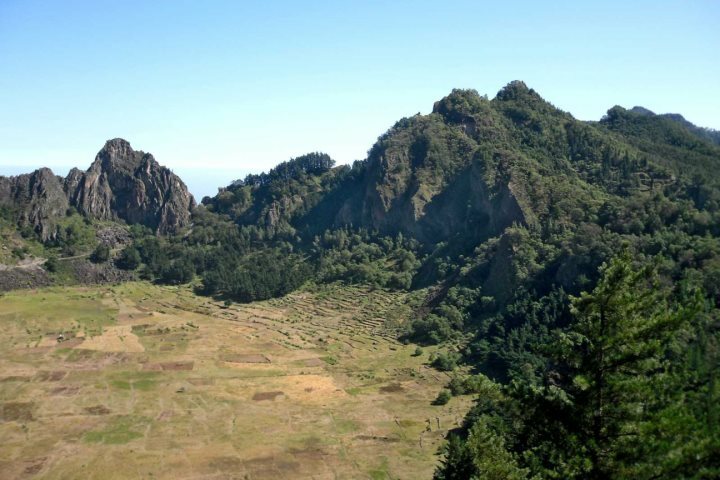 Whether you love exploring green towering mountains, impressive landscapes carved by nature or want to get a true feel for Cape Verdean culture, we have an island for you. 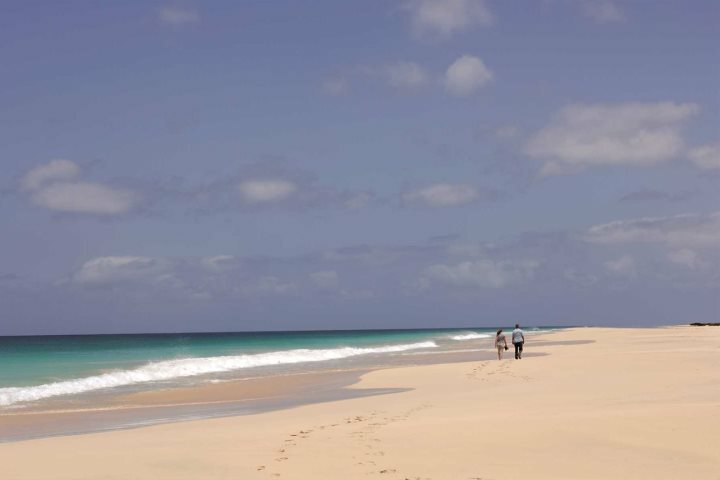 Did you know that seven nights is enough to embark on a Cape Verde island hopping holiday? You don't need to worry about taking weeks off work to fit everything in. Because the islands are so close together, the furthest internal flight being roughly 45 minutes, you don't lose valuable holiday time travelling! 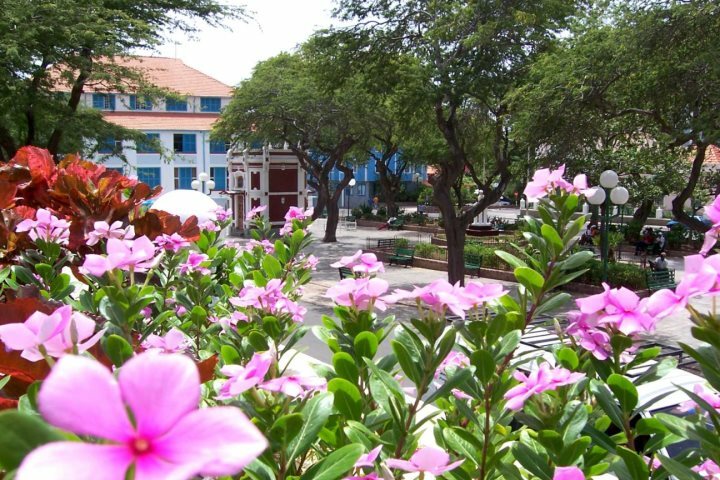 ​Our Barlavento Trio tour gives you two nights exploring the musical and cultural delights of Mindelo on São Vicente. 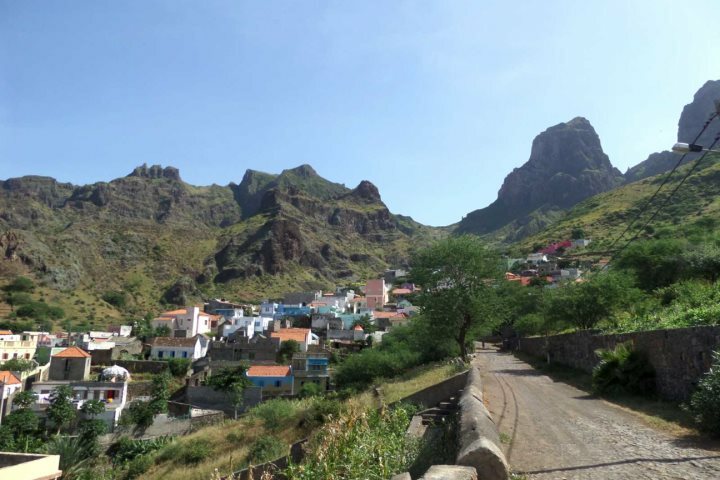 You'll then spend two nights on Santo Antão, an island blessed by green, towering peaks and cliff-hanging villages - this is a superb chance to discover yet another completely different side to the destination, and one which many people do not know even exists. Finally, you'll get three nights relaxing on the golden sands of Santa Maria on the island of Sal, Cape Verde's best-known island. Discover more about our Barlavento Trio island hopping holiday here. If you want a super-easy way to explore as many as six of the islands, why not consider our recently added Islands of Cape Verde Archipelago Cruise? Set sail aboard a luxury mega yacht and enjoy life on board before exploring until your heart's content. You can find out more information here. Although we do have some fantastic example itineraries online which you can book, we also know that sometimes you just want to go with your own ideas. Our tailormade holidays give you the chance to discuss your ideas with our expert team, and build an itinerary together. So, if you would love seven nights on the beach at Boa Vista followed by three nights exploring the mountains and black sand beaches of São Nicolau, you can do just that! Want to discover a little Carnival fever? 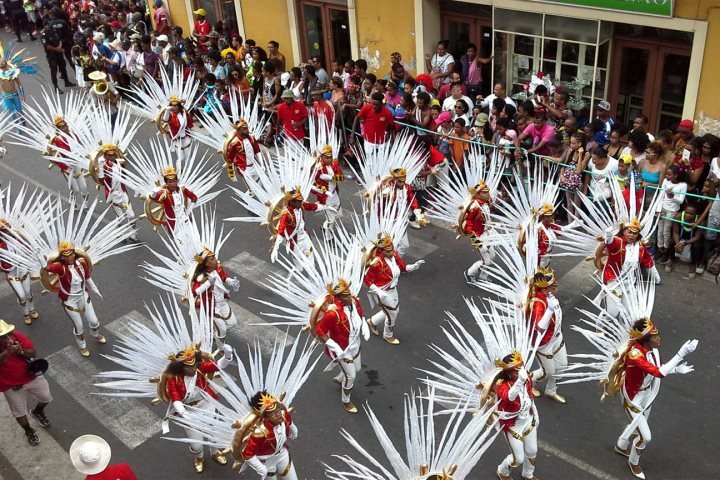 A new little package we've put together, we're giving you the chance to get stuck in and enjoy Cape Verde's most famous Carnival, which happens each year, 40 days before Easter in Mindelo, São Vicente. This four-night add-on takes place from 10th - 14th February 2018, and includes not only your flights and accommodation on the island, but we've also chucked in some fantastic tours for good measure which help you to discover the island, and neighbouring island, Santo Antão. 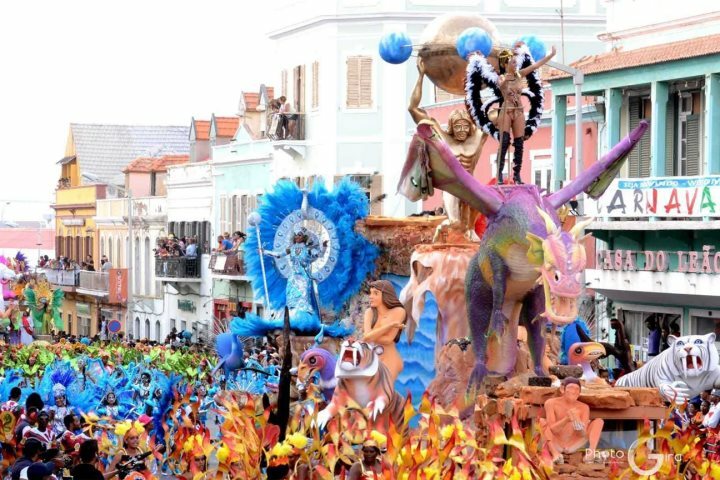 Find out more about our Carnival package here. Another thing that's new for this season is panoramic transfers. 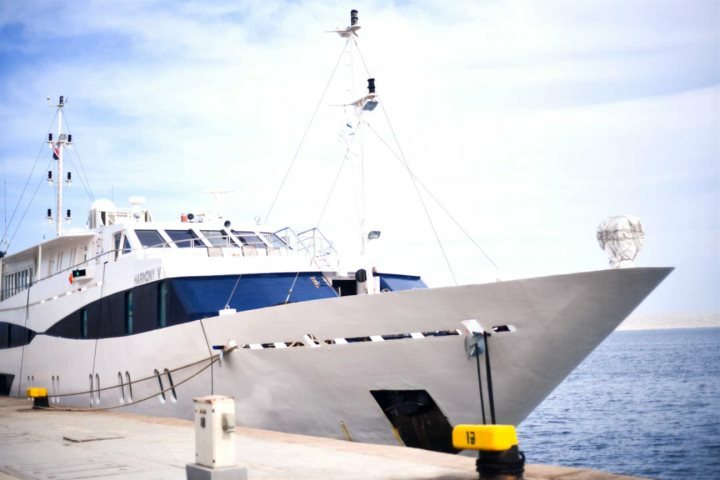 The idea behind these is that when you book an island hopping holiday with us which lands on Fogo, Santo Antão or São Nicolau, once you arrive we'll take you on a 2-3 hour island tour, so you can see all the highlights of your chosen island once you arrive. Has island hopping caught your attention? If you'd like to know more, you can have a look on our website, or alternatively order one of our new brochures for the 2017/18 season. You can get your hands on one of these here.